Yasser Syed has over 13 years of experience in Strategy and Corporate Development, Product Management and Technology Development in the Telecoms Industry. 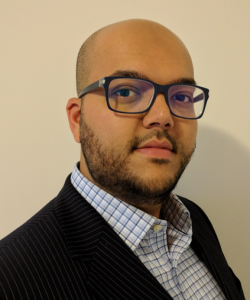 As Strategic Programs Director at TELUS, in the Small Cell Enablement team, he has been pivotal in launching and growing the TELUS Public Wi-Fi network to over eight thousand hotspots across SMB’s and high density venues like Stadiums. He’s currently focused on incubating new technologies and services to unlock value through B2B Wi-Fi monetization opportunities.